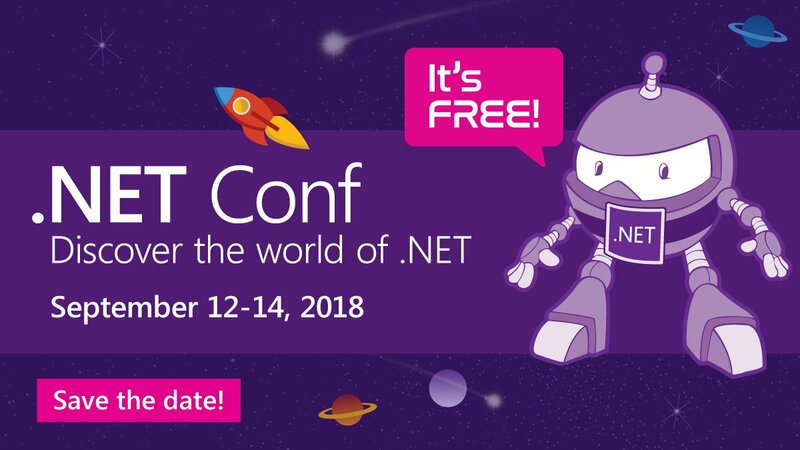 Discover the world of .NET for free this September 12-14, 2018 by attending the .NET Conf virtual developer event, which is co-organized by Microsoft and the .NET community. Over the course of the three days, you will have a wide selection of live sessions from .NET community and the .NET product teams. This is a great chance for you to learn, ask questions and get inspired for your next great project. You will learn to build for web, mobile, desktop, games, services, libraries and more for a variety of platforms and devices all with .NET. We have sessions for everyone, no matter if you are just beginning or are a seasoned engineer. We’ll have presentations on .NET Core and ASP.NET Core, C#, F#, Azure, Visual Studio, Xamarin, and much more. Join your fellow developers in a city near you, and learn more about the world of .NET, Azure, and Xamarin. To watch the sessions from last year, take a look at the 2017 sessions on demand from Channel 9. Virtual Attendee Party! Engage with our partners on Twitter and win prizes! All times listed are in Pacific Daylight Time (UTC -7). In addition to the three day virtual event being held from September 12-14, there will also be some local events you can attend. Take a look at this page for locations and to register. In Canada we will have 2 local events in Vancouver BC and Mississauga ON. If you’re interested in running your own .NET Conf take a look at this link for details. 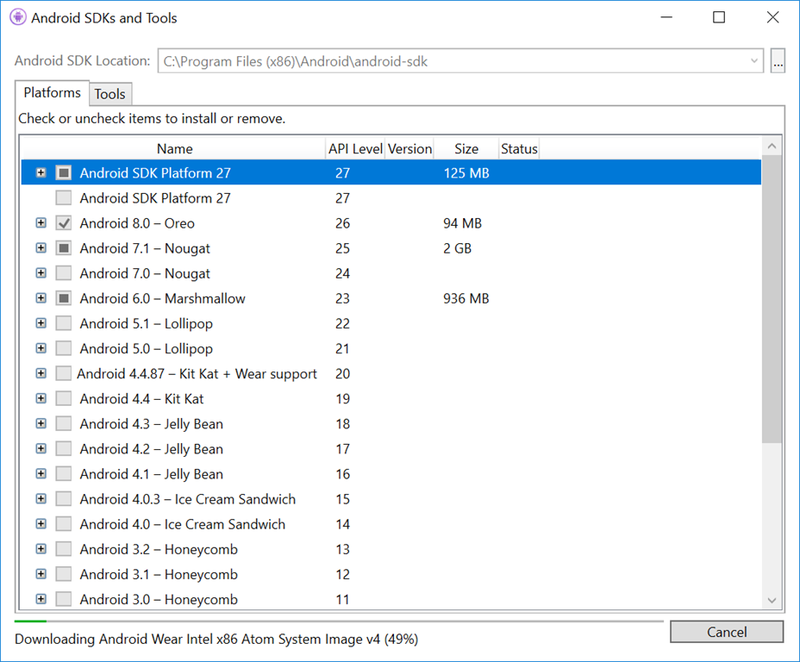 This post is a follow up to how I got Xamarin Android Device Manager up and running on Windows. 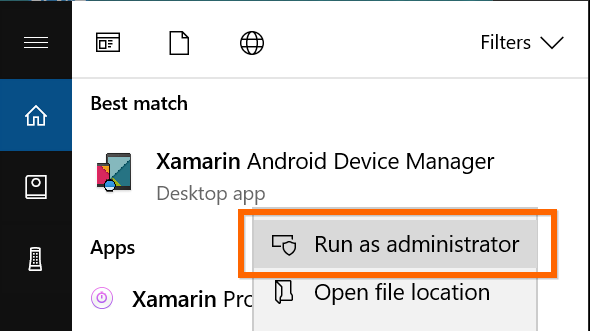 Please read the Xamarin Developer guide first which explains how to install and use the Xamarin Android Device Manager for Visual Studio on Windows (or for Mac). Please keep in mind that at the time of this post the Xamarin Android Device Manager is still in preview. For me I’m running the latest version of Visual Studio 2017 (15.5.7) and I already had the Xamarin components installed and working. Up until now I wasn’t really using the Android emulators for any Xamarin development as I was more focused on iOS and Windows. However now I have a need to and so I decided to try out the new Xamarin Android Device manager. Why you might ask? Well as of Android SDK Tools version 26.0.1, Google has removed support for their UI-based AVD and SDK managers in favor of their new CLI (Command Line Interface) tools. I ran through the troubleshooting section section and the issue is that I was missing the Android SDK (requires 26 or higher). 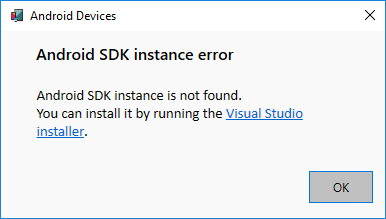 Perhaps a one of the latest Visual Studio updates caused this issue because now none of the Android tooling like device or emulator are working. 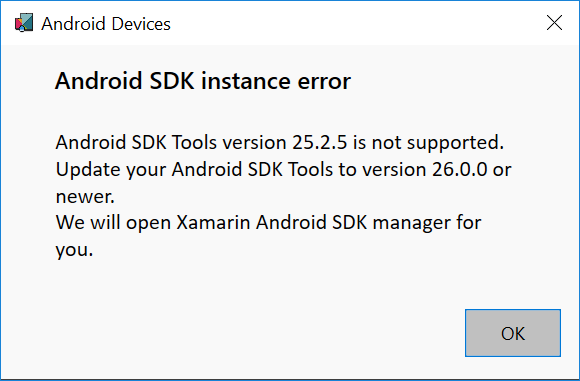 Perhaps installing the Xamarin Device Manager broke it, I’m not sure but it’s broken. 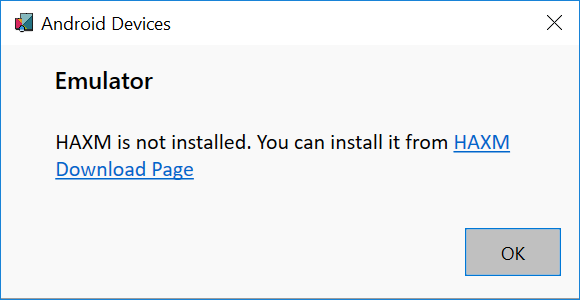 The only way I was able to resolve this was to run the Visual Studio Installer and uninstalled the the Xamarin SDK Manager and re-install it. Here is what I did. 2. 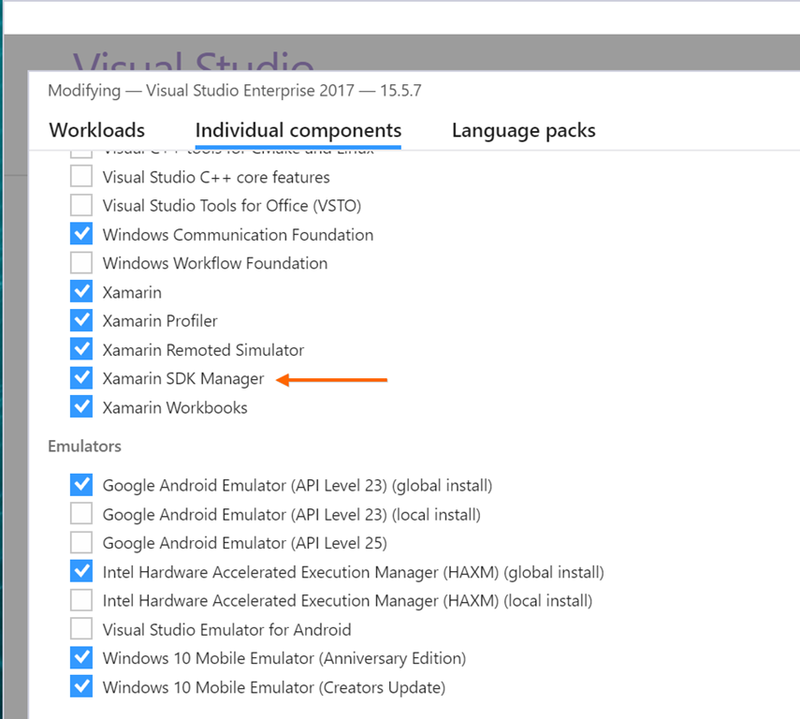 Now go to the Individual components tab and Remove Xamarin SDK Manager and then click on the Modify button to apply the changes. Take notice of the amount of disk space that will be freed up. For me it was 113 MB. 3. Now do steps 1 and 2 again but this time add back the Xamarin SDK Manager and then notice the amount of disk space required for these changes…for me it was 1.4 GB, obviously something screwed up and I was missing a great deal. Now apply the changes by clicking on the Modify button. 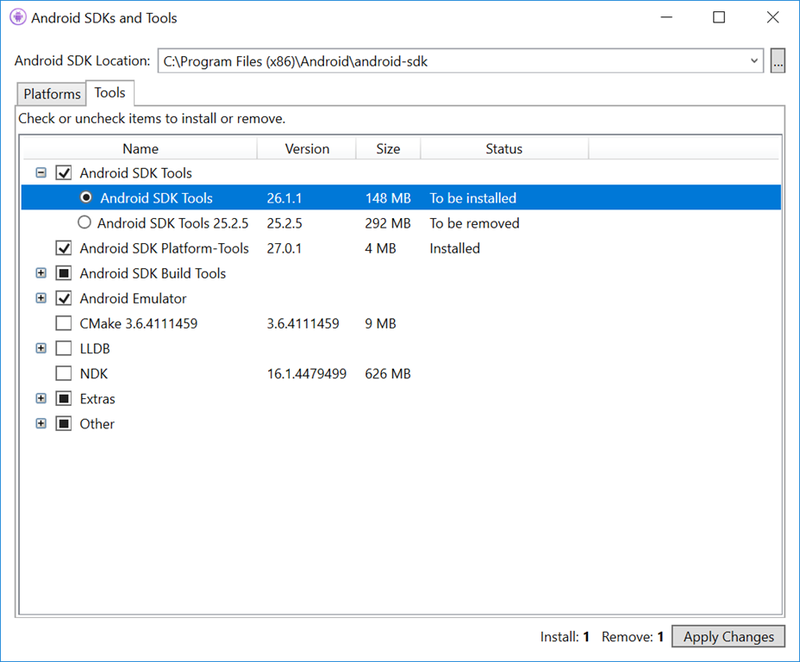 In the Tools tab, expand the Android SDK Tools selection and change the selected tooling to the current version which is 26.1.1 and then click on the Apply Changes button. If you’re just changing the Android SDK Tools, this should only take a couple min at most to apply. Once it’s done close down the Android SDKs and Tools manager. 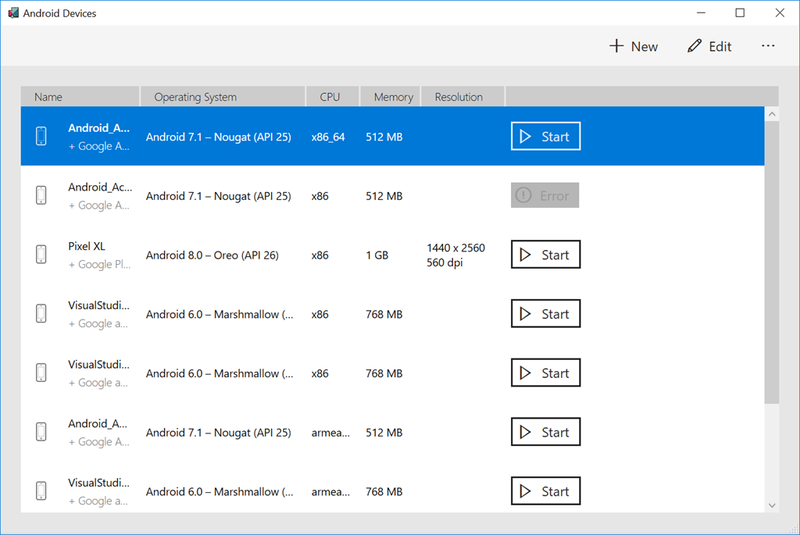 Now go back to Visual Studio (re-run if you have it running already) and run the Android Emulator Manager from the Tools – > Android menu. Now it looks like I need to install another tool, Intel’s HAXM which requires Hyper-V be disabled. What seemed like a quick and easy update has turned into quite the adventure. It’s 2018…why can’t this be more simple! 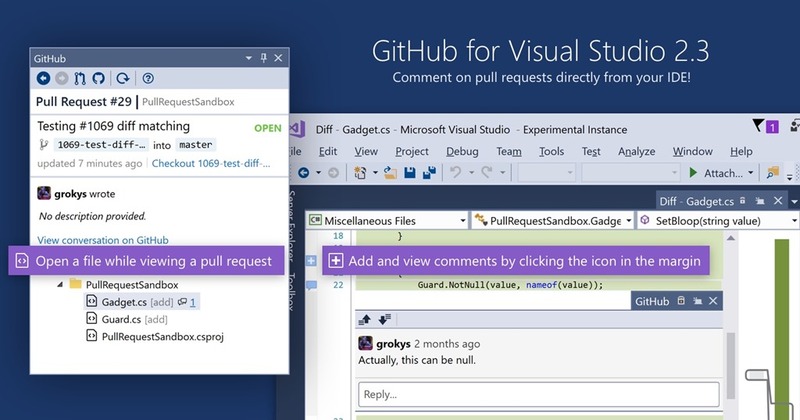 Curious about what’s new in Visual Studio 2017? 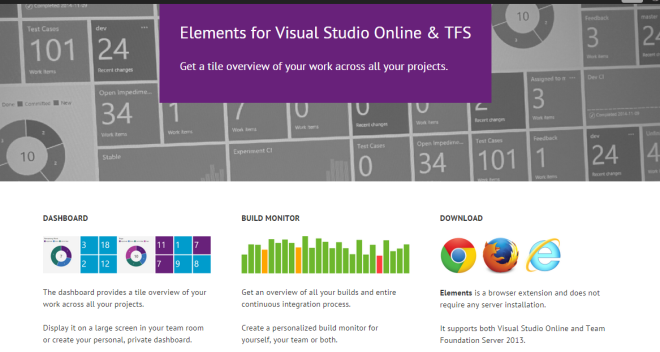 The Visual Studio team has released an infographic with all the new features. Take a look. Visual Studio 2017 is finally here and you can download now. 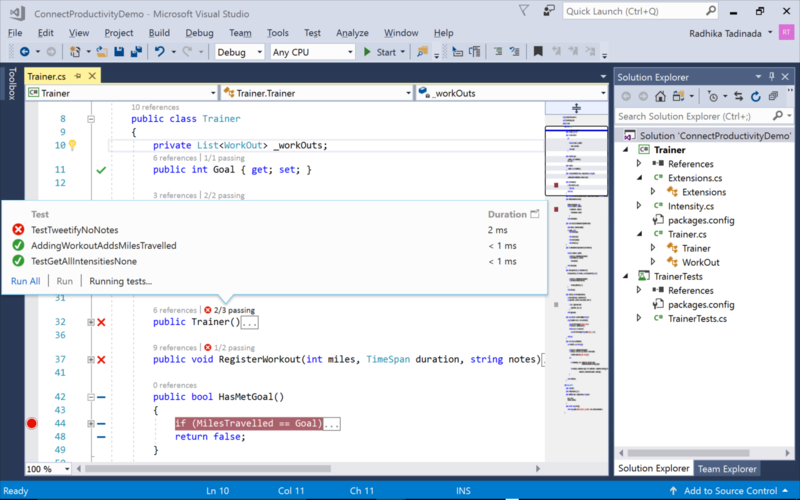 Visual Studio 2017 enables you to be more productive for any application and on any platform. If you download Visual Studio 2017 by March 14, you’ll get a 60-day access to Xamarin University which is a sweet deal. 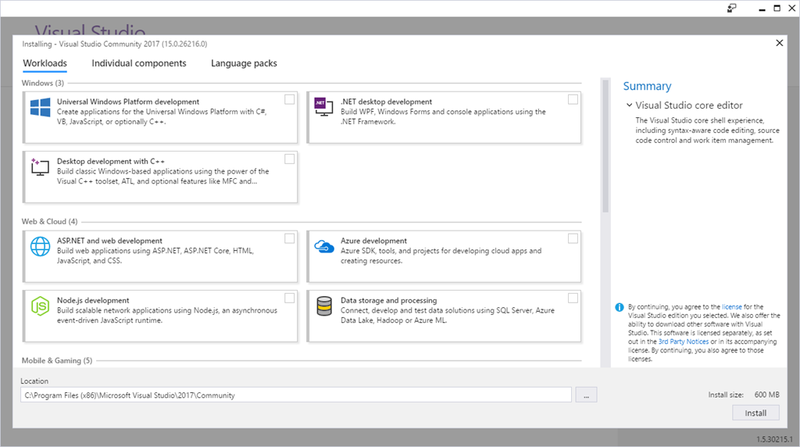 Visual Studio 2017 has a brand new installation experience which includes a minimal footprint for Visual Studio. 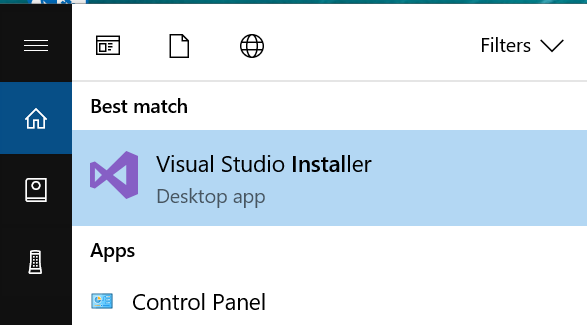 Installation is quick (minutes not hours) and finally uninstalls cleanly. It’s also much easier to just install the features you want and need. For a full list of all new features, please take a look at the release notes.